He married Evelyn Luker on November 28, 1990. That marriage was later solemnized in the Jordan River Temple. Jeff was a one of a kind, kind of guy that lived life on his own terms, and left this life that same way too. He championed the underdog and was a fiercely loyal friend. His children, Jessica and Derek were his greatest joy, and he instilled in them a love for the mountains and out of door adventures. It is only fitting that his final goodbye be done in that same, non-traditional manner. Jeff will be laid to rest in the Bountiful City Cemetery. 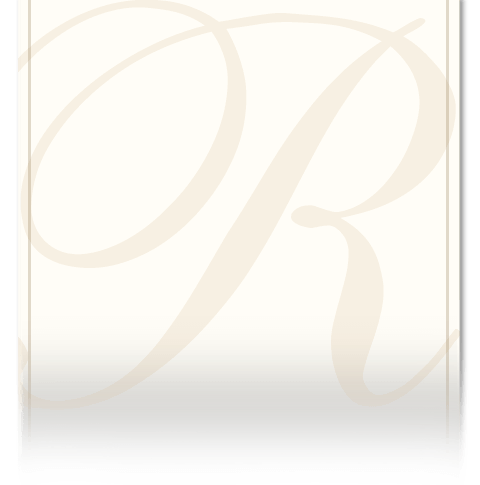 Dedication of the grave will be held on Thursday, April 11, 2019 at 10:30 am followed by funeral services at 11:30 am at the Stone Creek Stake Center, 1000 North 100 West, Bountiful, Utah. 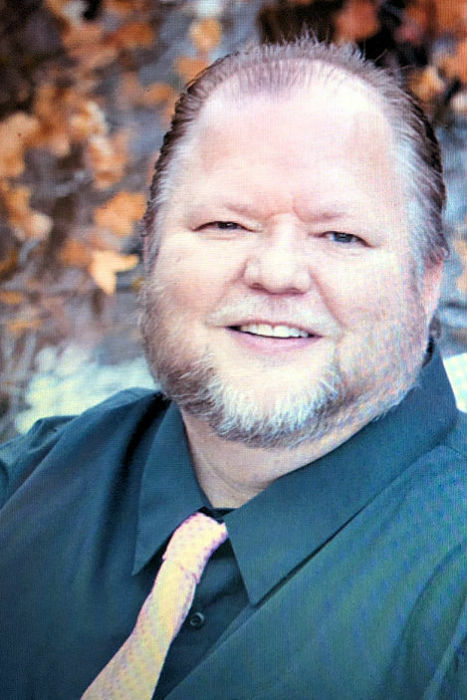 A visitation will be held Wednesday, April 10, 2019 from 6:00 to 8:00 pm at Russon Mortuary, 295 North Main, Bountiful, Utah. Preceded in death by his father, William Morton. Survived by spouse, Evelyn Morton, children, Jessica Morton and Derek Morton. Mother, Dixie Morton, sisters Stephanie Balls (Dan), Kathy Johnson (Darrell) and Valerie Palmer (R. Clair).